Check out a sample of what we do in the Partisan Reel. 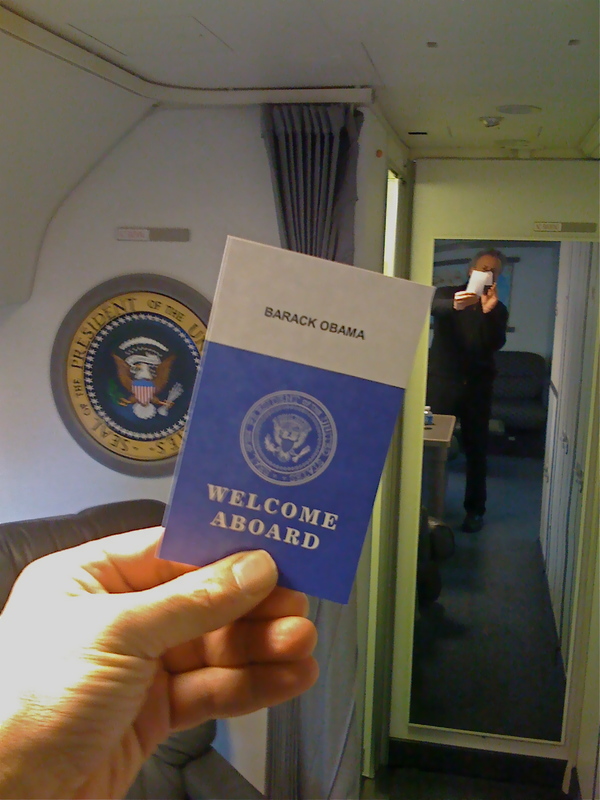 Go aboard Air Force One with the president on a trip across the Middle East. Check out our EMMY-winning series CIA Confidential.